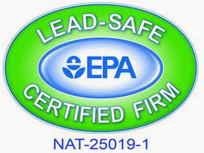 Do NOT Hire a Denver House Painting Contractor Until You Read This! 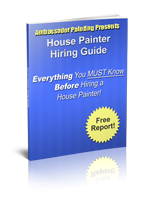 Sign-up to Download a FREE copy of the 17-page, “House Painter Hiring Guide” today! This checklist was professionally written by an unbiased, professional writer that specializes in the home improvement industry. This free report will give you the confidence and guidance you need when not only searching for the best information but also the all-important questions to ask so you can avoid potential heartache and frustration. 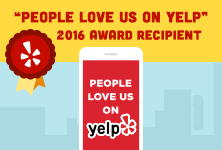 After you’ve had a chance to review the report one of our representatives may contact you to provide a complimentary, no obligation consultation in Denver metro area.